A few years ago, I visited Tanzania. Tearfund took me around some of the poorest villages in the country, showing me the work they were doing to help communities build themselves up, rather than plonking school buildings or donated cows among the villagers and disappearing again. There is so much I could write about what I learned from that trip: how teaching people to be little capitalists and set up their own business is much better for their communities and their sense of self than a self-indulgent project that depends on endless donations and that can crumble once the charity moves on. Or even how much more matter of fact the people that I met were about death: outside many houses that I visited were graves, some big and some so heartbreakingly small and recent-looking. I’ll never forget seeing a carpenter strapping a tiny bright yellow coffin to the back of his motorbike and driving off with such a casual air that it was clear this was just part of his business, just one of those things. 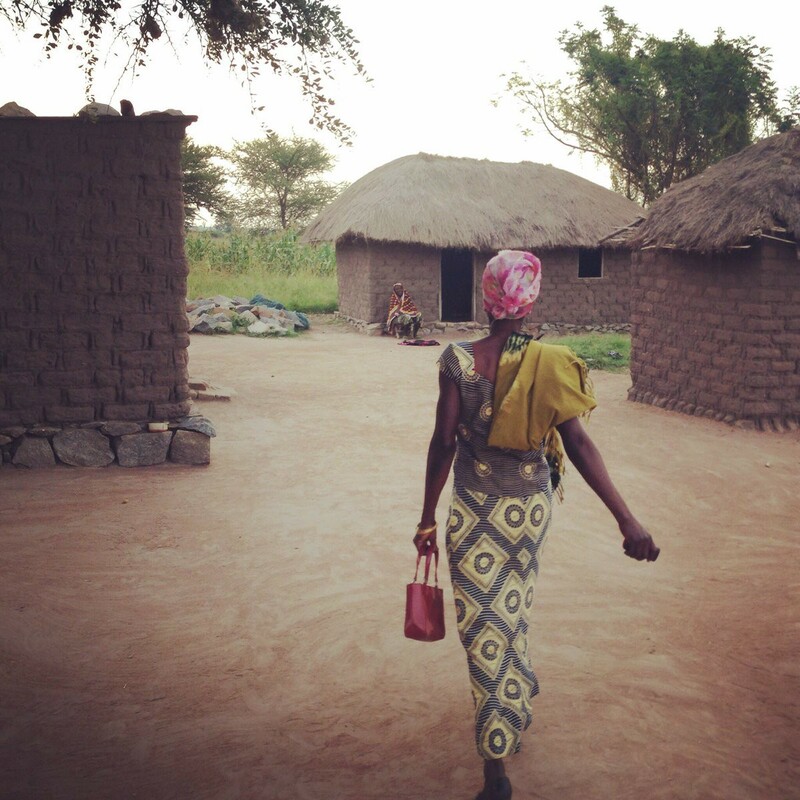 But as it’s International Women’s Day, I thought I’d write quickly about Elena Chamba, who I met in Kwikuba, the poorest village in the Musoma district. She caught my eye in the village church because she reminded me of my late grandmother — even though Nan Warrington, as we called her, never let Britain, let alone venture south of the Equator. And Elena Chamba had never heard of Dallam, where my Nan lived. But both had the same angular figure, the same proud jawline and the same careful pride about their clothes. Elena wore a stiff print top and matching skirt, had tied a pink silk scarf around her head and strode along dusty roads in a pair of red leather heels. Her earrings were just like the sparkly rhinestone ones Nan had left me. Elena was so proud of her clothes because for the first time in her life she now had two outfits, not just one that she washed and hung out to dry each night before putting it back on in the morning. Elena had earned those clothes because Tearfund had taught her how to set up her own business and invest money in a credit union. In another village, at another credit union meeting, the women chanted ‘unity is strength’ before they started totting up how much money was in the box, and allocating loans to members who wanted to set up businesses. Of course it was moving to see the businesses that were changing these women’s lives. One was a ‘restaurant’ that was a hut smaller than most people’s garden sheds with a plastic bin containing something rather similar to the liver and stomach stew that we’d eaten earlier in the day. So small but big enough to make the mother put on weight and her children grow at the rate they were supposed to. But what moved me more than anything else — and what I think about every day — is the way Elena wore her clothes with such pride and dignity. 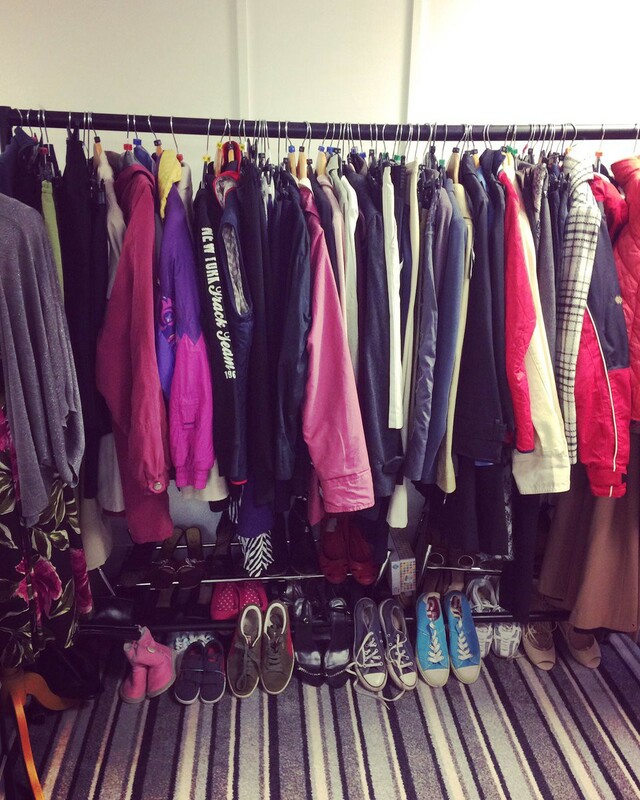 A few months ago I visited a women’s refuge in Barrow and burst into tears in their clothing bank where they keep items for women who flee abusive men. It wasn’t just thinking about those brave women having nothing that moved me. It was thinking about this opportunity for them to clothe themselves with dignity after years of being told they were useless — emotionally beaten as well as the physical torture many of them had to endure. People whose lives are comfortable often forget about what it means for a woman to wear clothes with the careful pride that belongs to women like Elena and the brave women in our country. But all over the world — and in your friendship circle or neighbourhood are women who cannot yet clothe themselves in dignity. The help they need will be different. But the more I see of the world, whether in Cumbria or Kwikuba, Tanzania, the more I realise that there’s still a hell of a lot of work left for feminism to do.